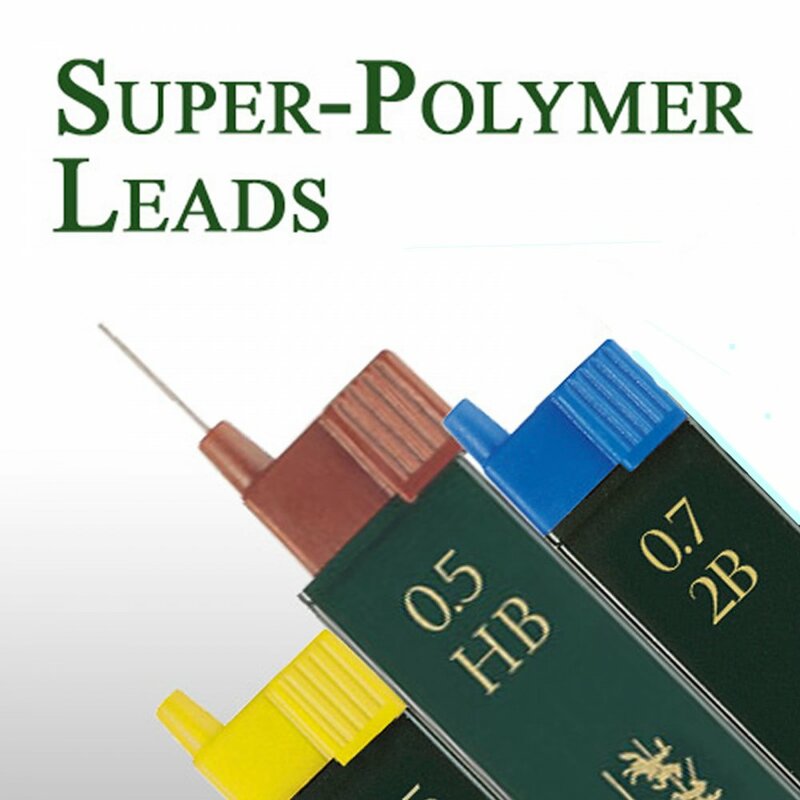 Faber-Castel bring us these leads which are often used for sketching or highly detailed work. The higher the 'B' number, the softer the lead, the higher the 'H' number, the harder the lead, with HB occupying the middle ground and most commonly used as a standard lead in most pencils. Showing 3 of our total 6 reviews, with an average rating of 5 stars. Read all 6 reviews for Faber-Castell Leads for Mechanical Pencils.